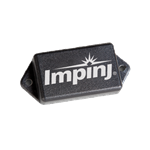 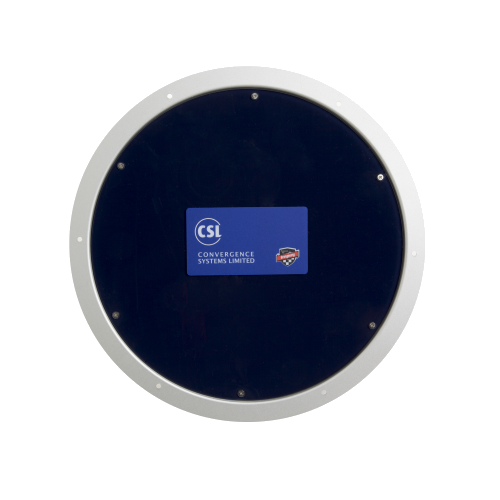 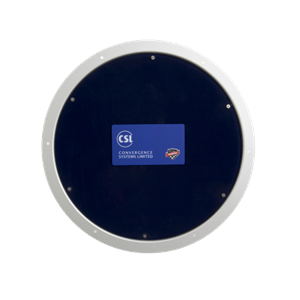 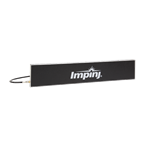 The Impinj Brickyard nea field UHF RFID Reader antenna is a key enabling technology for UHF Gen2 Item-Level Tagging systems. 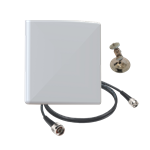 The Brickyard is optimized to read near-field tags placed on products with a variety of packaging options including plastic bottles and metal foil blister packs as well as different contents such as powders, pills and even liquids. 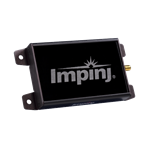 It can be used in retail and pharmaceutical applications, library systems, document control, check out counters and many other applications requiring a short and constrained read range.